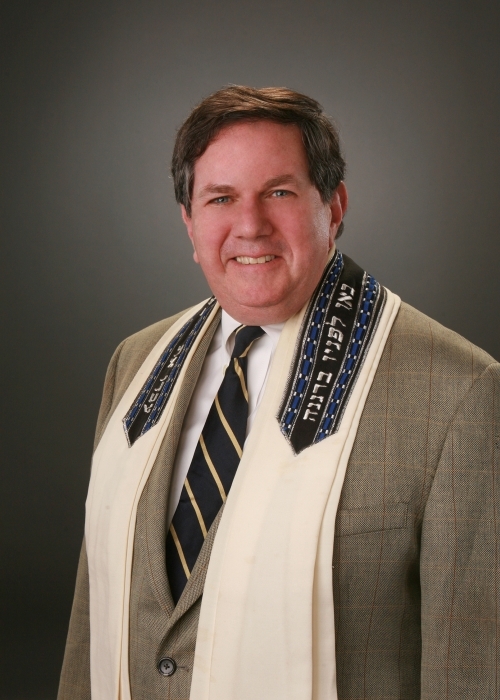 Temple B'nai Abraham 's Congregational Learning offers monthly classes in History Through Text with Rabbi Clifford M. Kulwin throughout the year at Temple, . The topic for this year is Jews, Art and Jewish Art. The Ten Commandments insist that we are not to make graven images. Nevertheless, graphic arts—to say nothing of music, literature and other artistic forms—have long been associated with Jews and Jewish life. The Torah itself contains prose and poetry of unparalleled beauty; a Renaissance rabbi “proved” that all orchestra instruments were found in the Bible; and Marc Chagall is on anyone’s list of the greatest painters of the 20th Century. We will examine Jewish writings about art, and works of art themselves, to try to understand Judaism’s historic relationship with art, and the prominence art enjoys in Jewish life today. Each class will be a stand-alone unit so that an inability to attend all (or even most) of the sessions will not be an impediment to an enjoyable and simulating learning experience. All sessions are free and open to the community. Join us on Tuesday, April 9, 2019 at 7:30 PM, when Jews and Music will be explored. The Torah contains texts about art and many believe it is a work of art itself. We will look at both perspectives. The next dates are Thursday, May 16, (Jews and Painting) and Thursday, June 13 (Art and the Holocaust),all begin at 7:30 PM. To register or for more information, please go to www.tbanj.org. For information, call 973.994.2290.